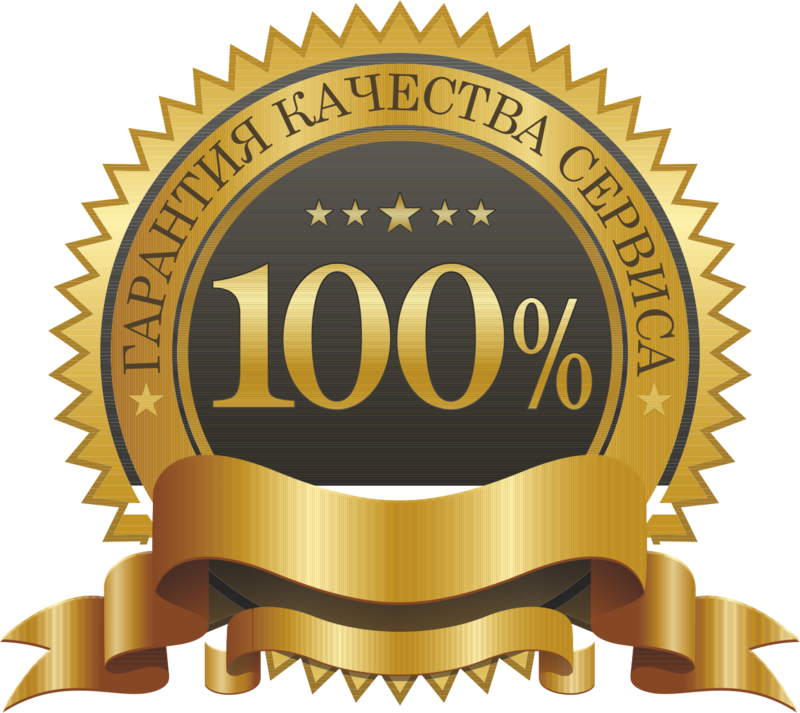 CARD activate your subscription PlayStation Plus (PSN Plus) - 90 Days (RUS) are displayed in the BROWSER AND COME TO YOUR E-MAIL AFTER PAYMENT IS AUTOMATICALLY !! - With PlayStation Plus (PSN Plus) 90 days, you can always download at least 10 different games, but only for a year, subscribers receive more than 45 games! - Select the icon "Redemption Code" in the "Showcase"
- Enter the 12-digit code, and then click "Continue"